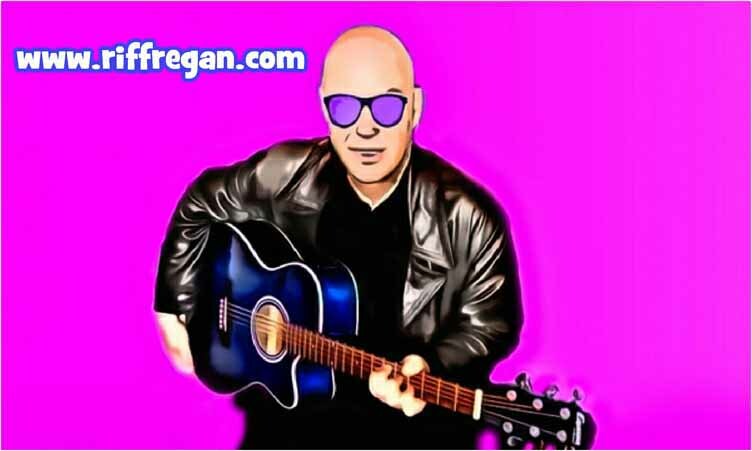 LONDON lead vocalist Riff Regan’s first solo album MILESTONES is now available on Beach Café Records. Recorded at Railside Studios with fellow band members Steve Voice on guitars and Colin Watterston on drums. Steve Pearce also features on keyboards. In A Punk Rock Band? or buy the CD from Amazon USA here and Amazon UK here. Listen to the album free on YouTube. © Riff Regan 2019. All rights reserved.